Welcome to Calhoun’s English as a Second Language Program (ESL). The English Language Acquisition program in the Adult Education Department at Calhoun Community College uses rigorous research and evidence based instruction to teach reading, writing, speaking, and listening at every level. The core texts used in each class have been developed by expert English educators who develop courses of study based on research and standards. Each teacher enhances the learning environment in his or her classroom by incorporating recommendations from the professional development conferences held by Alabama and Mississippi Teachers of English to Speakers of Other Languages (AMTESOL) and Alabama Association for Public Continuing and Adult Education (ALAPCAE). We have adopted the same goal as that of the federal government in establishing the Common Core Standards – to prepare students for college and careers. Just as the Common Core is grounded in cognitive science and incorporates practices that have been proven to improve student learning and achievements (such as scaffolding, holding students to higher expectations, and incorporating latest research), our program is based on the expertise and recommendations of the leading professionals in the field of English education. 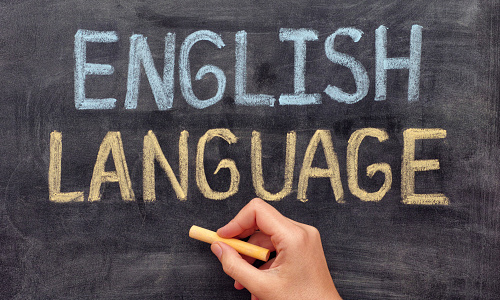 Calhoun’s English as a Second Language program is operated through Alabama’s post-secondary institutions out of the Adult Education Department. Clients admitted to the program must be adult education eligible (16 years of age and separated from the K-12 system) and be willing to take the TABE CLAS-E for proper class placement. 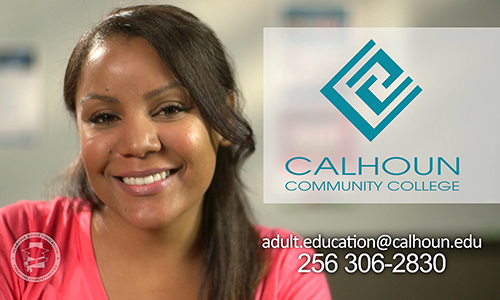 Flexible, accessible community class sites are offered both morning and night and are available in several locations in the Calhoun Community College service area. Leveled ESL classes for academic advancement are also available in the Huntsville and Decatur Area. Orientation and Testing is offered in Huntsville and Decatur at the ESL class sites.